NOTE: This does NOT mean that TLT is re-opening or continuing. It means that you can play the test games we made. Hello, everybody! le717 and rioforce here, with some good news! 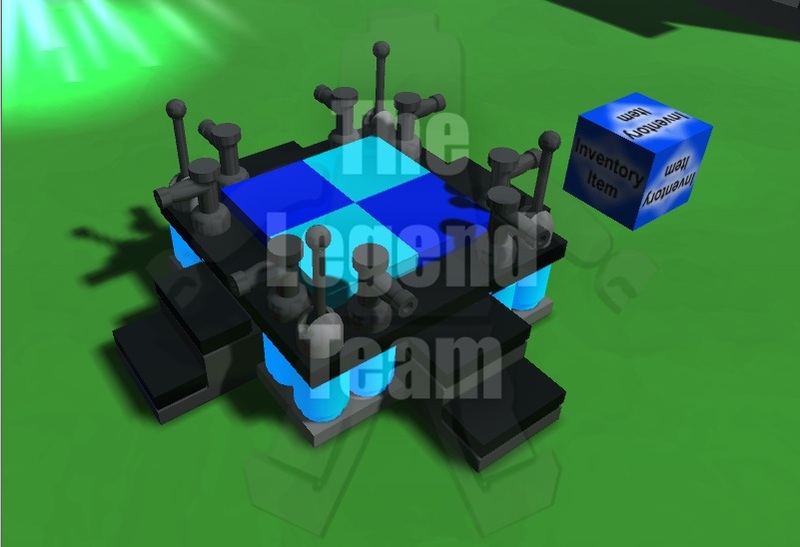 We have opened TLT’s dev testing games to the public! 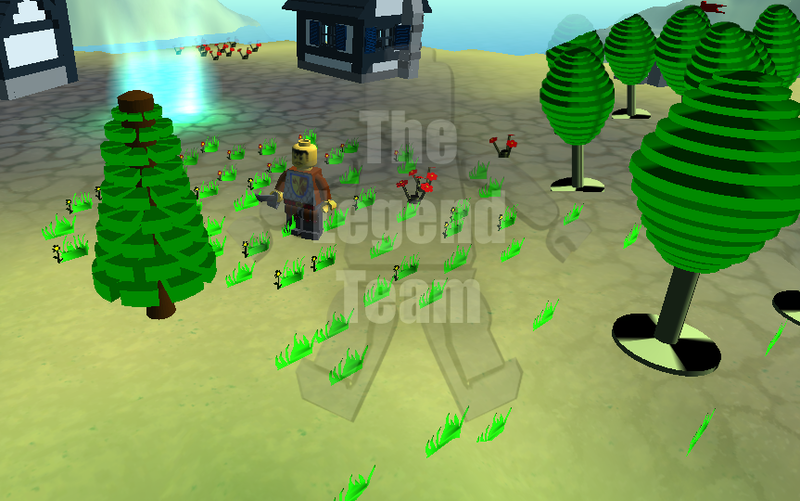 The Legend Team Game Builds! 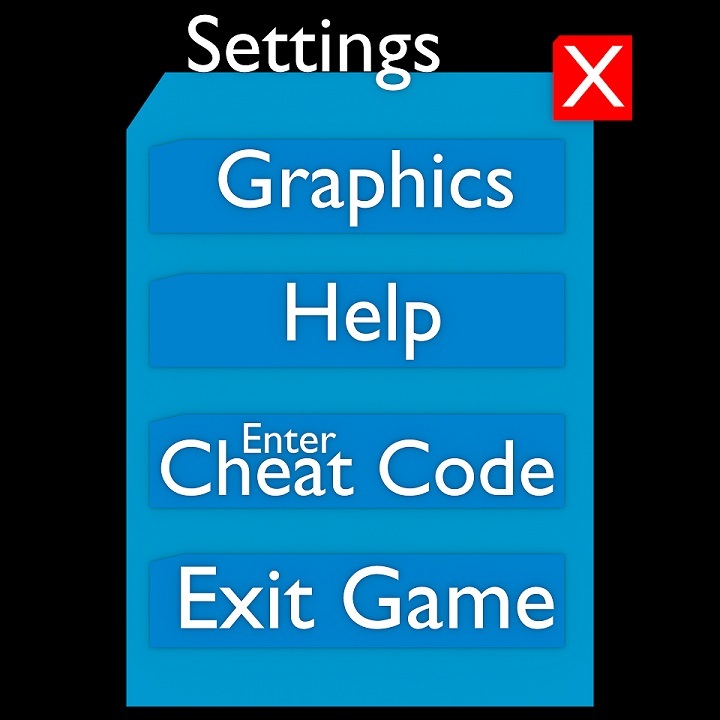 Please note that there are rules you MUST follow in order to play these game builds, and are bound to them wither or not you read them in full! 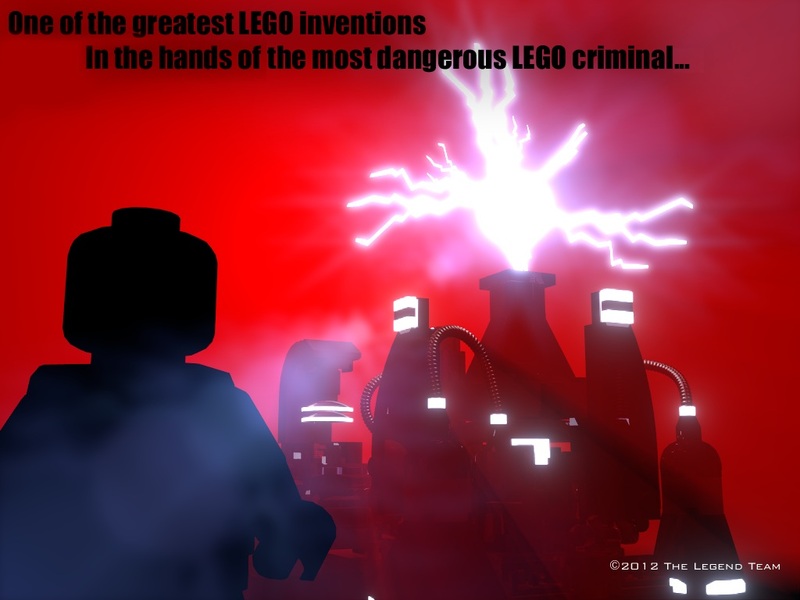 From LEGO Universe, to an evil gangster, to a shepherd that cannot blink, to a Robot City. 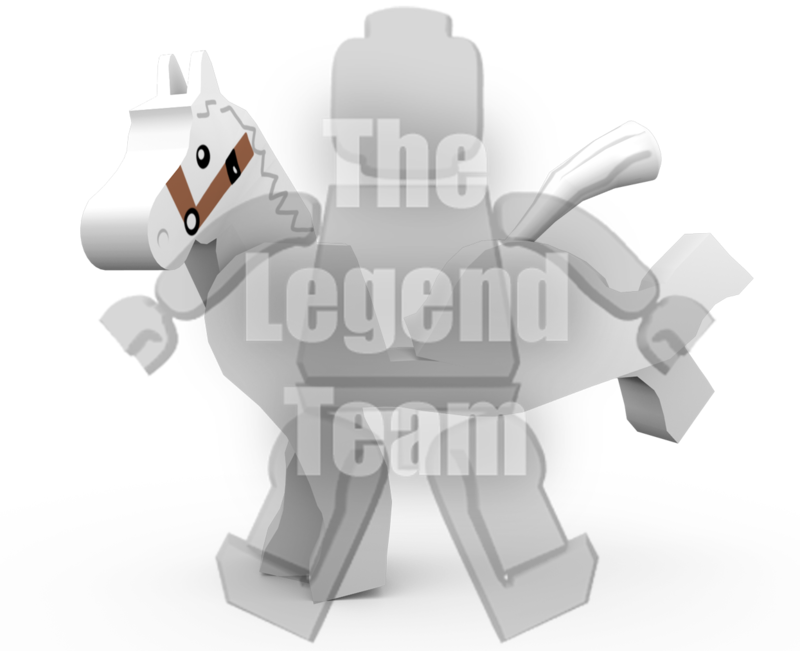 All these things are The Legend Team. You may wonder why I am saying these things. 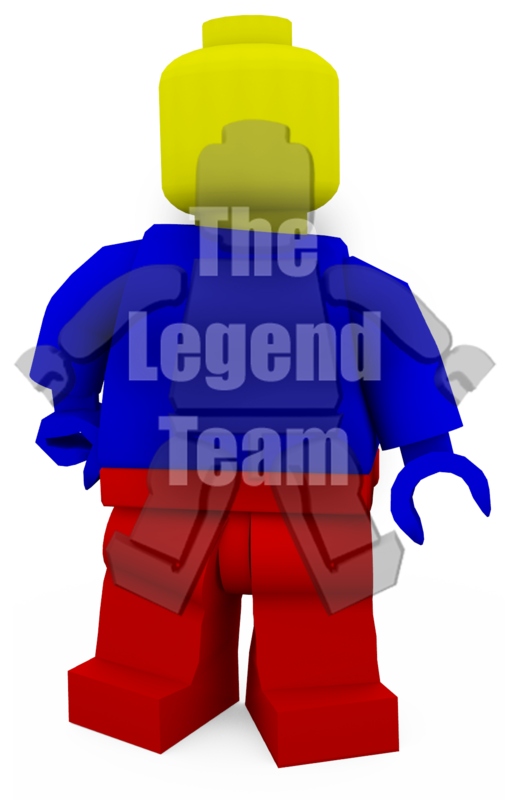 Yes, it’s true that The Legend Team opened on November 4th 2011. But there is new truth. 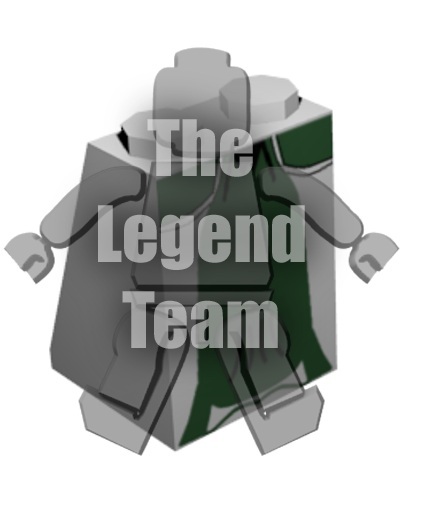 The Legend Team is closing. This is tragic and heartbreaking for all of us. 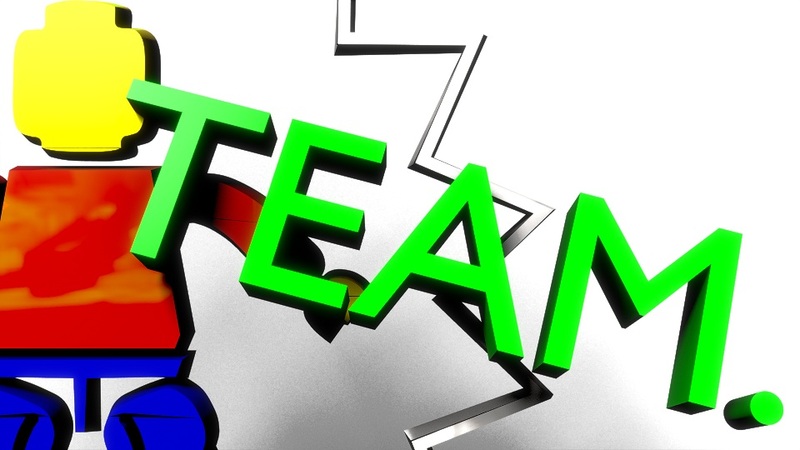 The Team Members, the Testers, the Fans, yes. But it has to come. It all started on November 4th, 2011. 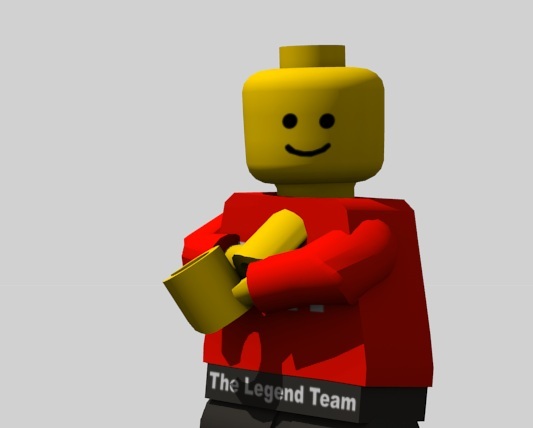 Me, rioforce, a kid that did not want LEGO Universe to leave, decided to open up a game “team” to re-create LEGO Universe. 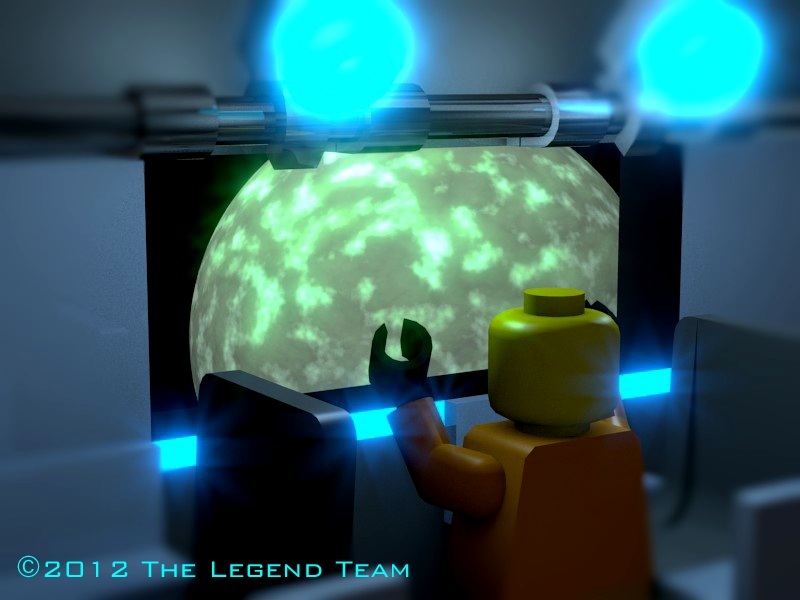 The Legend Team was the first LEGO Universe recreation team out there! 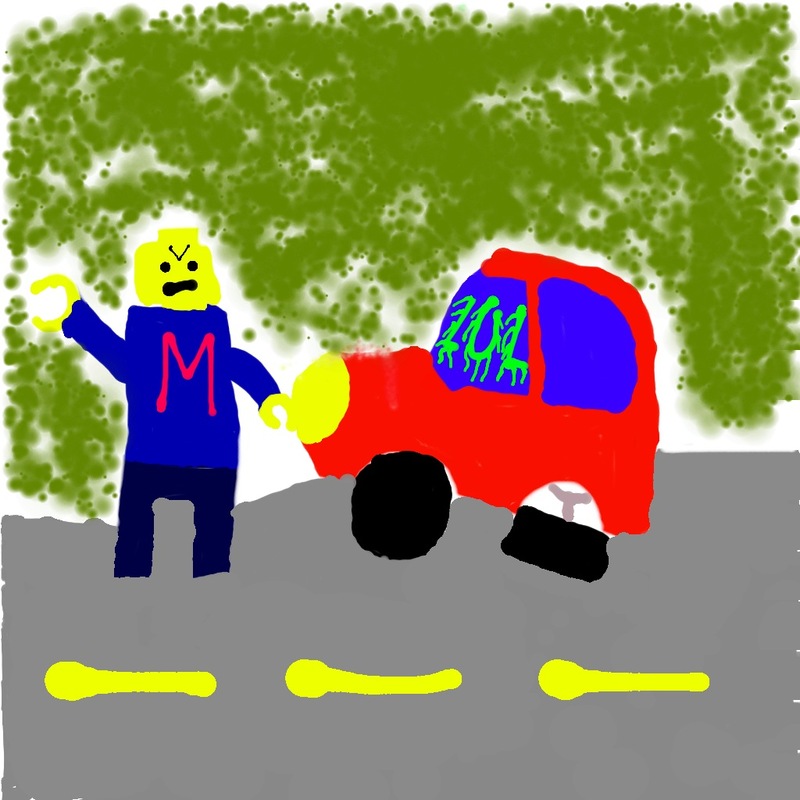 I heard about the news at 11 AM that morning from a Tweet by Supersoradude on LEGO Universe News Forums. I was so sad! It had come! 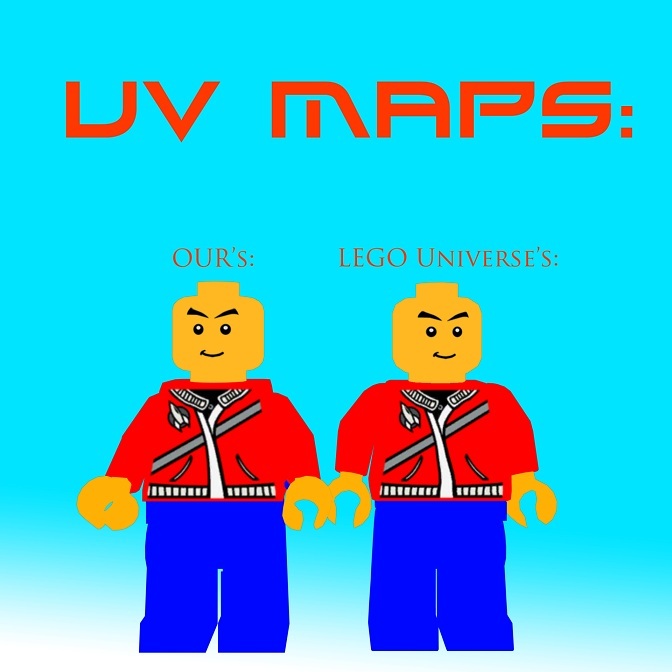 The end of LEGO universe had come! I had made so many friends! 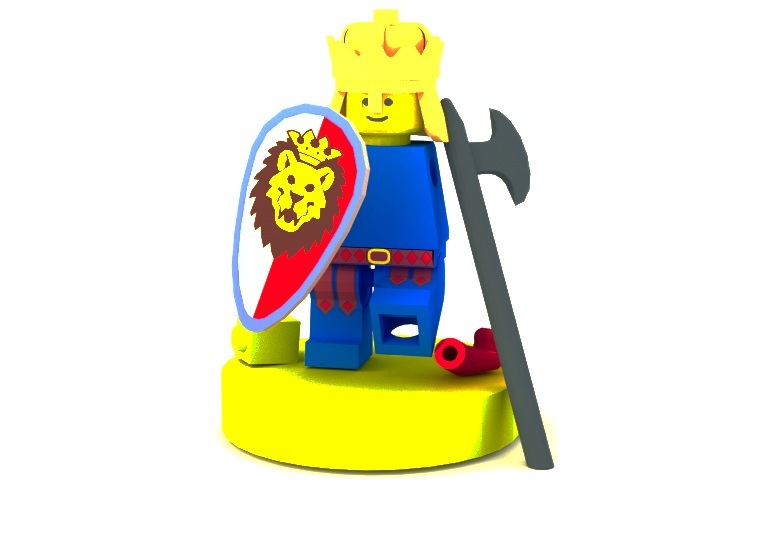 All the members on LUNF (LEGO Universe News Forums) were my friends! I met Hobino on LUNF and he’s my friend! 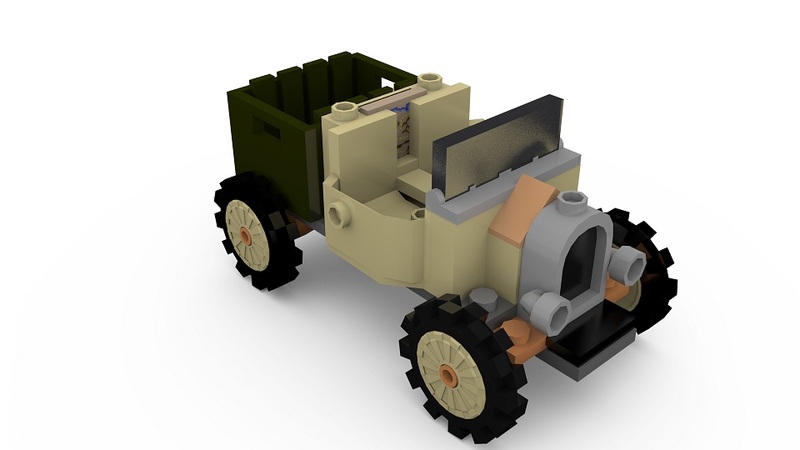 I knew Dermy from The LEGO universe News blog! I knew all my friends over the internet. Most homeschoolers have friends. I don’t though. Living in a rural town with no neighbors, I had to ind my friends elsewhere. On the internet. 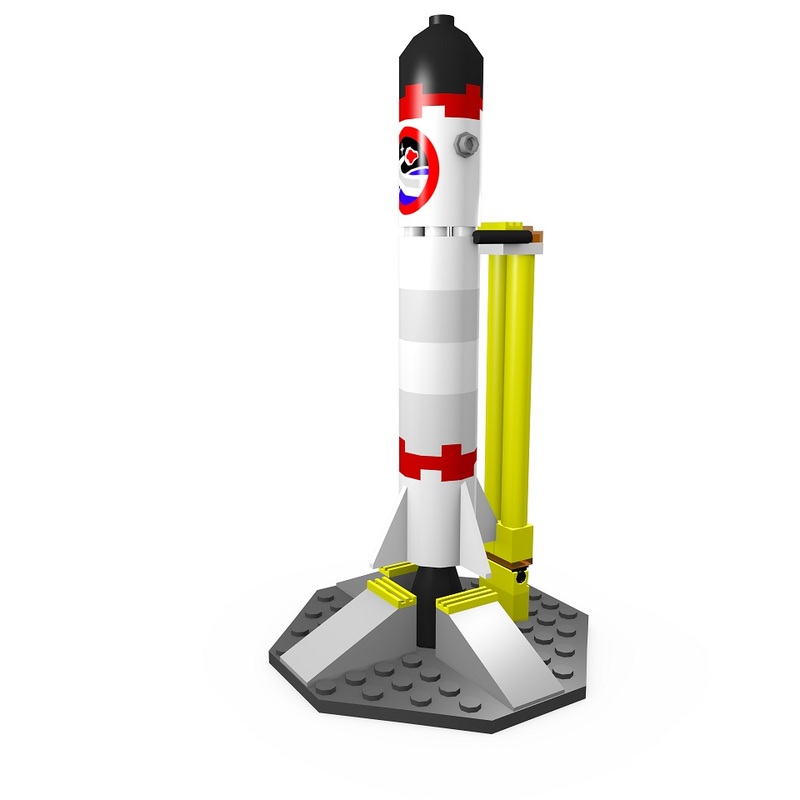 In LEGO Universe. 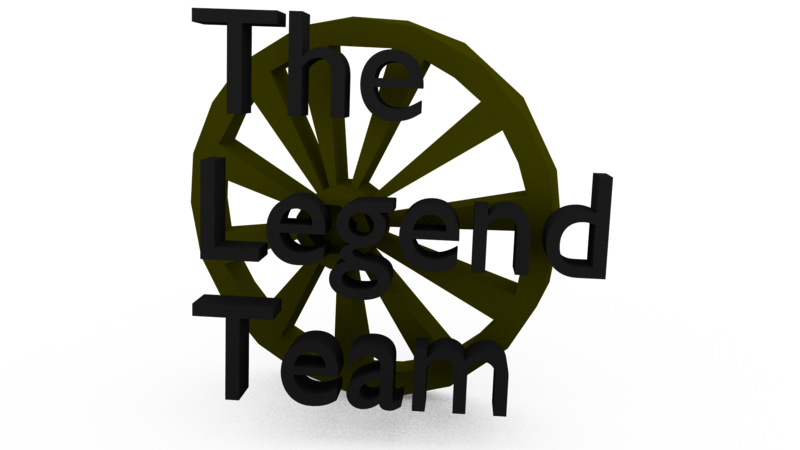 So I made The Legend Team. 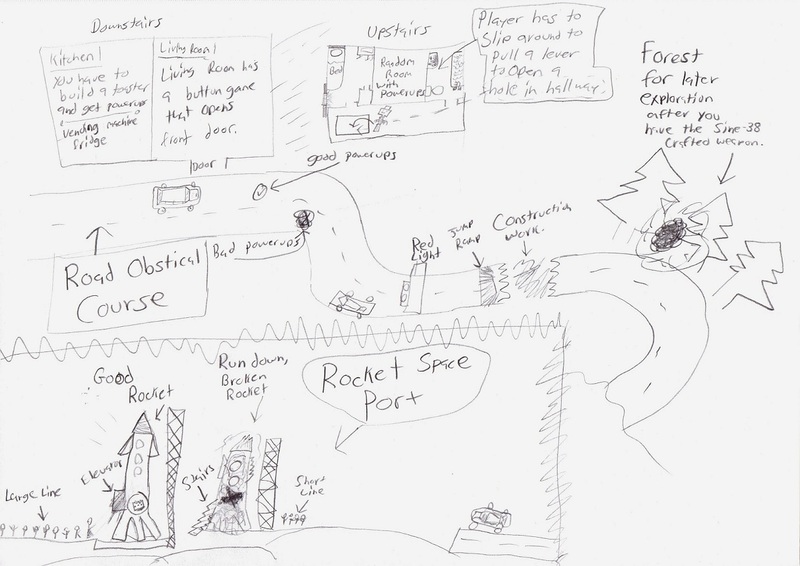 I knew nothing about making a video game. I wished I knew, but I didn’t. 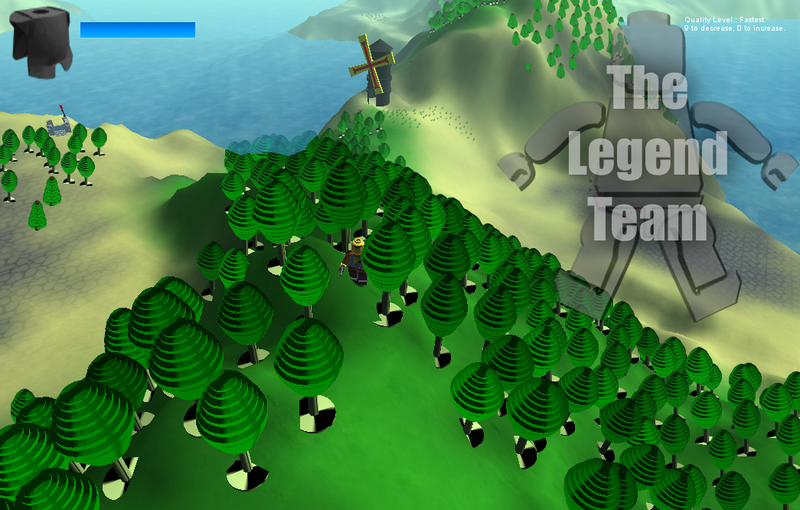 So TLT failed making an LU remake using the LU files and Unity. So I got Gie005 on the team. He said he knew all about it, and I thought he did. He worked on the “game” on his computer and I watched his progress still wishing i could help. But he got tired of it and left TLT. We failed again. 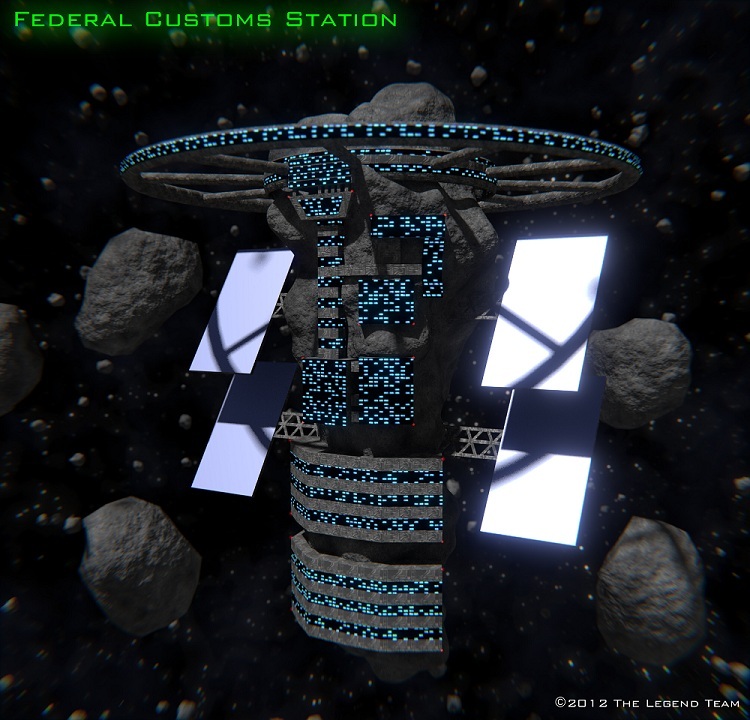 Then I launched a coder’s contest. Stopsecret entered this contest. Nobody else did. Stopsecret won the contest by default. He hoped he could work along side other coders but unfortunately, there as nobody else. 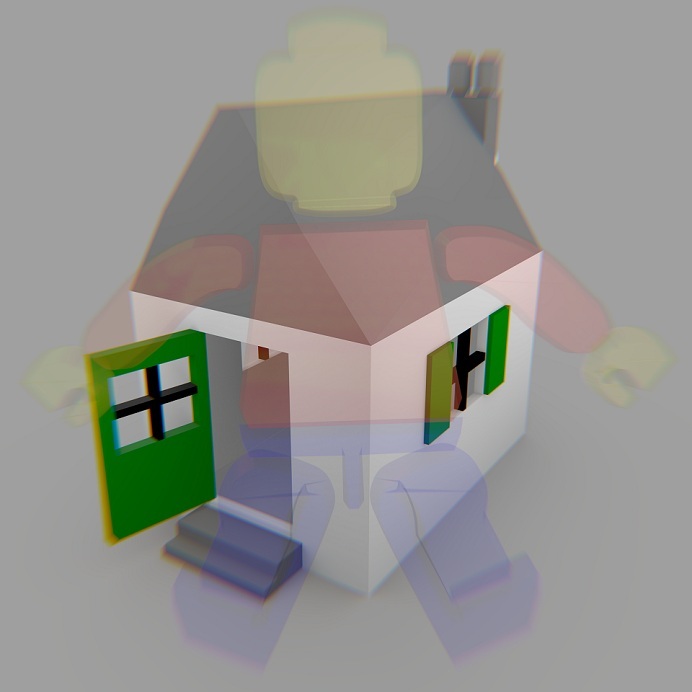 Stopsecret was a pro in Blender, and I really liked his work! 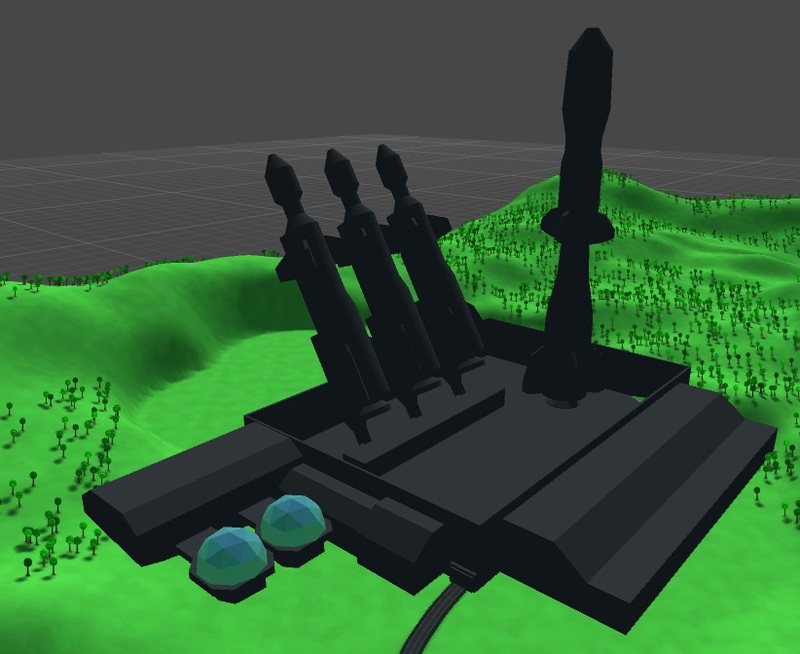 Stopsecret gave me tips and I actually learned Blender! I was so happy! 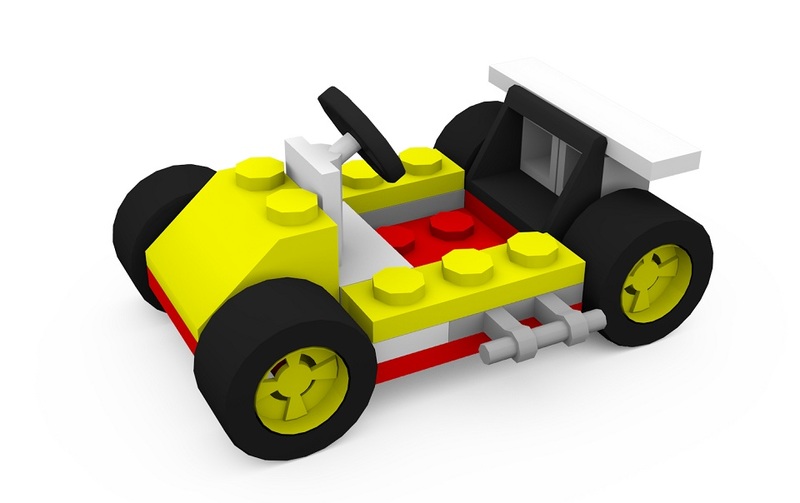 Then Project BUILD comes into the picture. They wanted us to merge with them. We did not want to be absorbed into them like The Nexus Project Wiki. Then Stopsecret announced to the team that he was going inactive from TLT for a while. He joined Project BUILD. 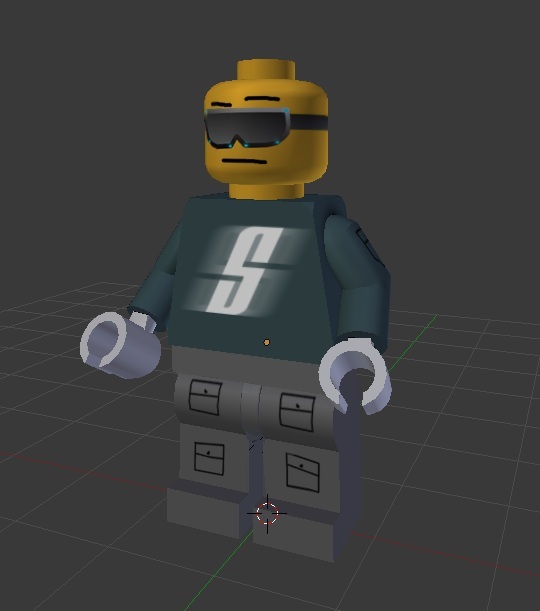 Meanwhile at TLT, I learned some more Blender and Stopsecret was coding BrickBUILD for PB. I was modeling lots of models. Lots of low-poly models, and learning a lot in the process. 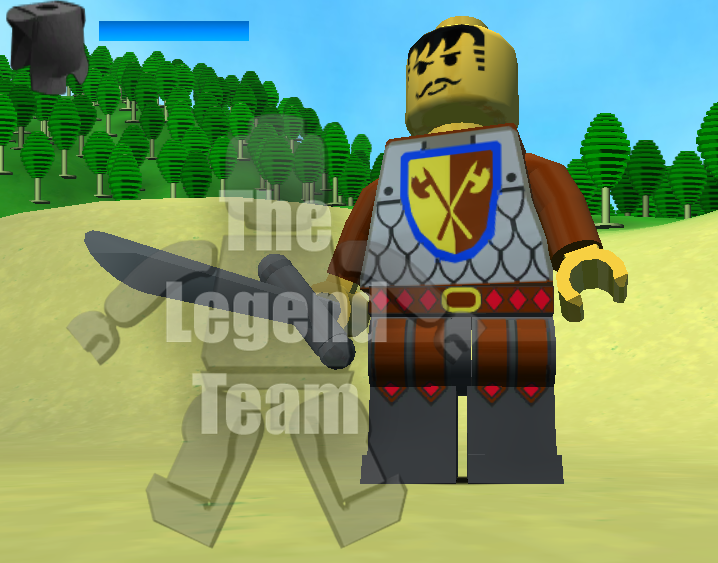 Finally, I found out that SS was really active developing Project BUILD’s game. So Stopsecret said he was working for PB the entire time he was inactive. That’s fine. I am OK with what he wants to do. Now don’t get me wrong, Stopsecret is a great guy, 🙂 it was just that our team was too unorganized and since I didn’t know anything about making a game earlier (before he became inactive) he felt like he was doing all the work and I know how that feels. It stinks. 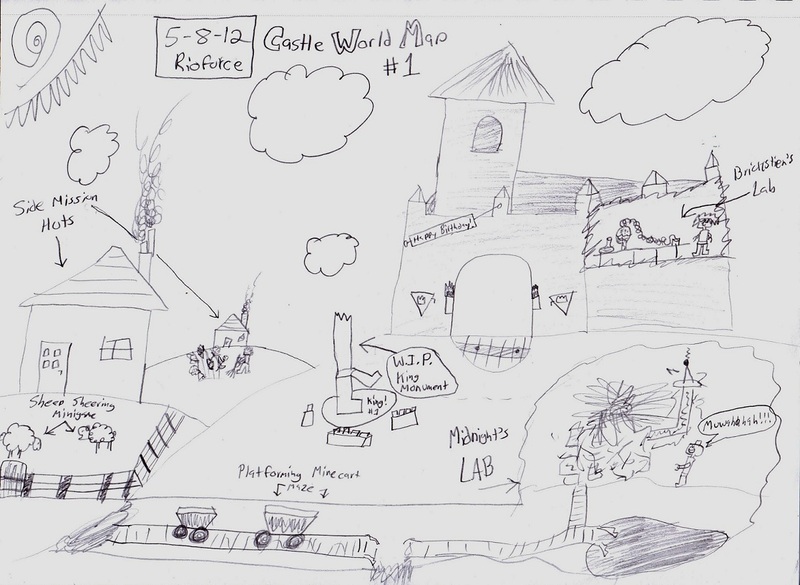 Anyway,just a few weeks ago, I said “Why don’t we change the storyline?” So I came up with an idea of Castles and Robots. 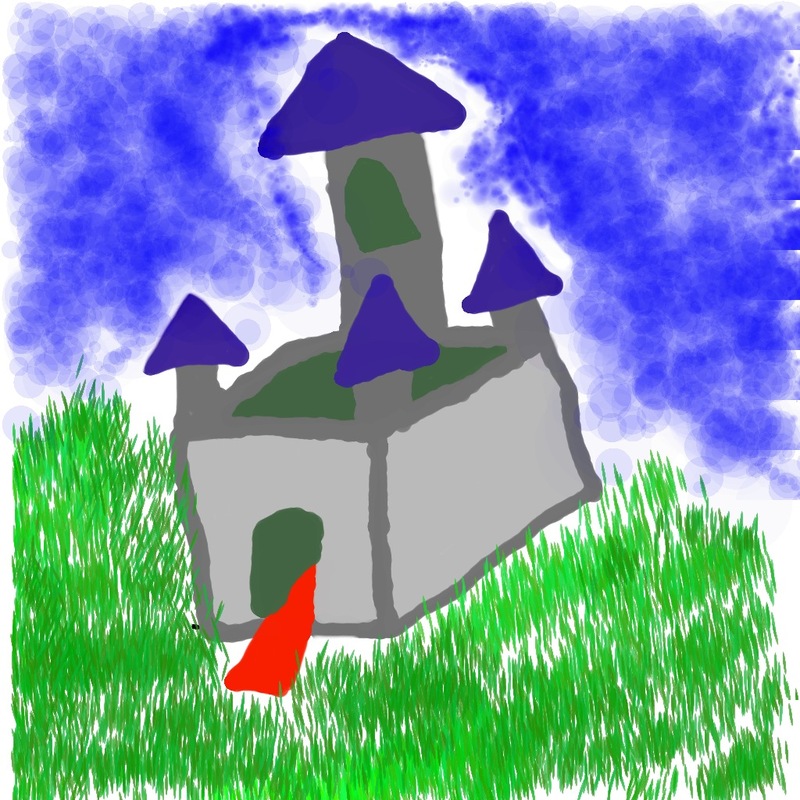 Stopsecret liked space and future stuff and I liked Castles. 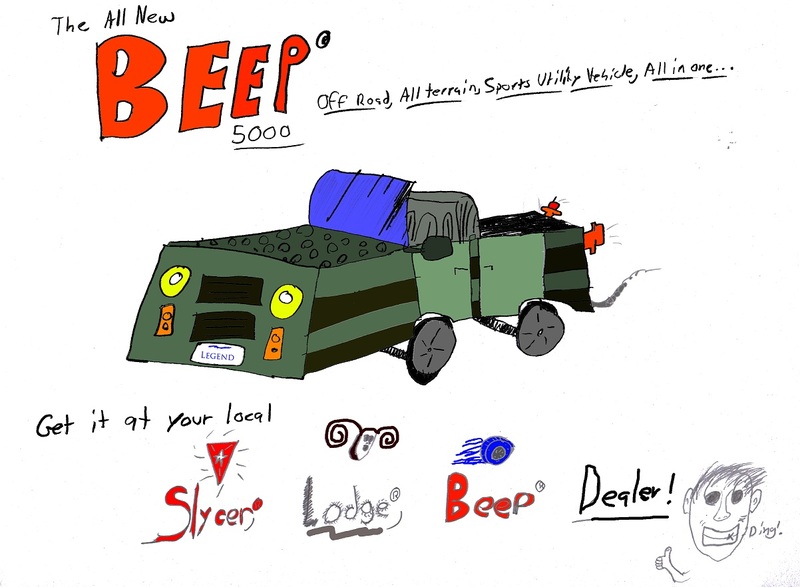 I modeled a trash-bot and a couple other things and I was waiting on the team’s opinion of the new storyline. 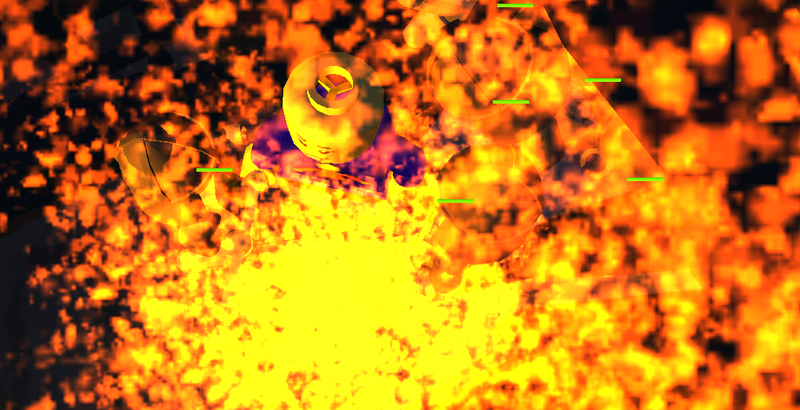 Well, I started watching cool tutorials on BlenderGuru. 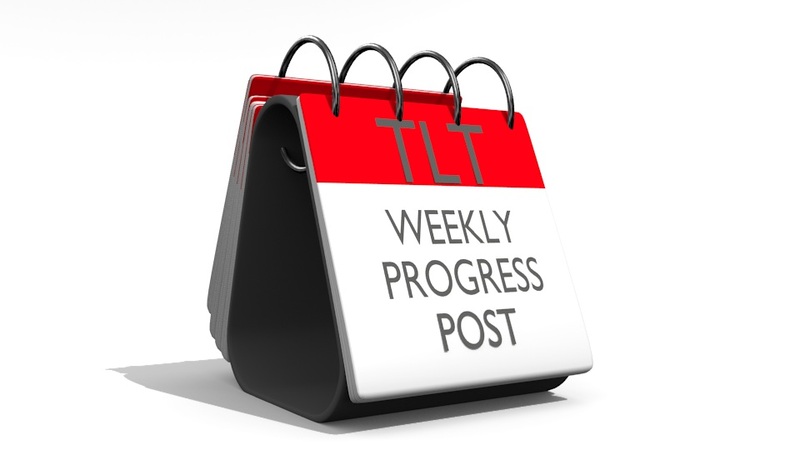 I was excited to learn more so for about a week I let the TLT blogs be alone. 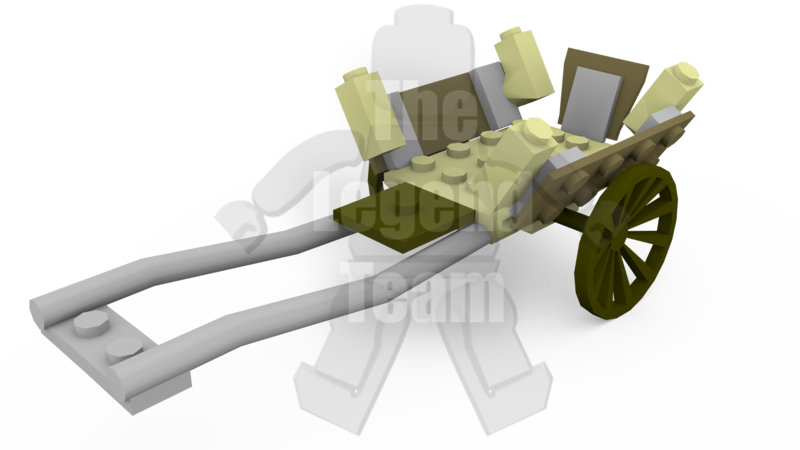 I was happy modeling cool stuff and then remembered TLT. I sighed long and hard. I was tired. Yes, tired of TLT. How can it be? TLT is so cool! Tired?! Yes, tired. I was the lone-modeler. 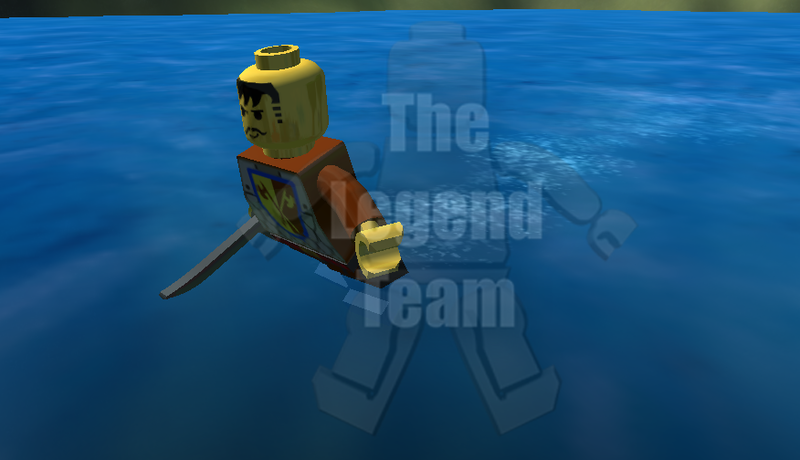 The whole reason I made the Johnny Thunder poster is because I modeled a fedora so I could make a render of me saying “The Lone Modeler: Rioforce.”! But most of all, I think I’ll be relived. I felt bad about this game since we had the downfall when the PB-merger talk happened. I feel relived that I do not have to worry that our game is getting less and less progress every day. 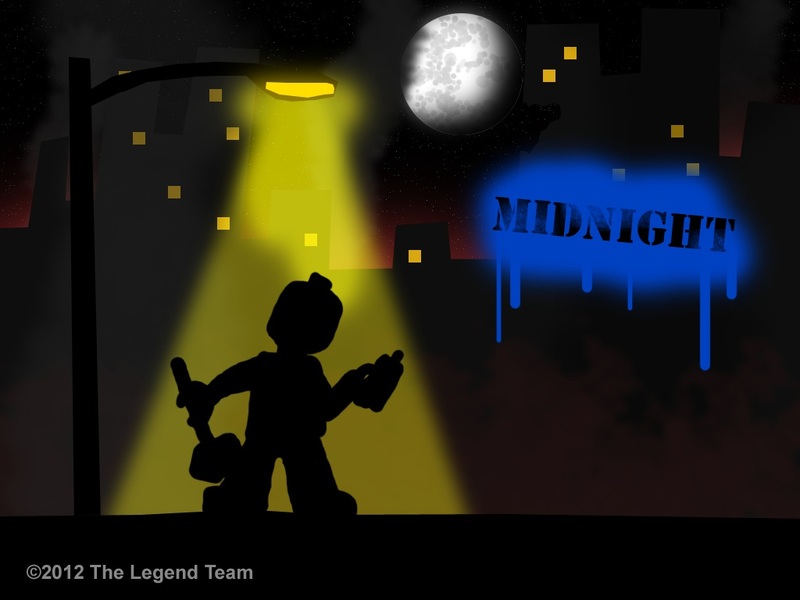 Unfortunately, it’s time to get on with our real lives and stop The Legend Team. 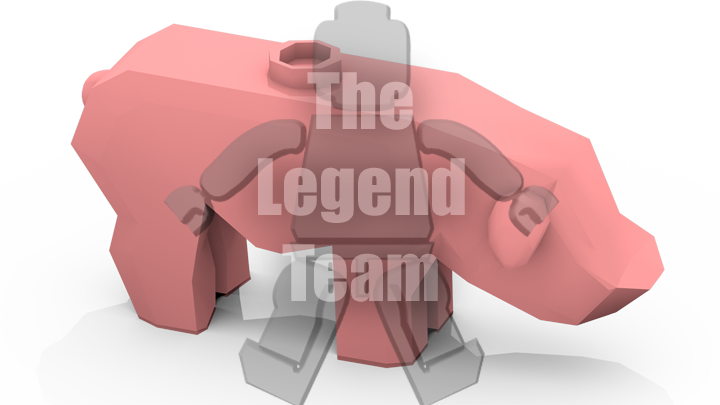 I am sorry, but that is the way it is… Thank you all for supporting The Legend Team and I hope you will not give up LEGO because of us, but that you will support the other game teams such as LEGO Nexus Adventures and Project BUILD. 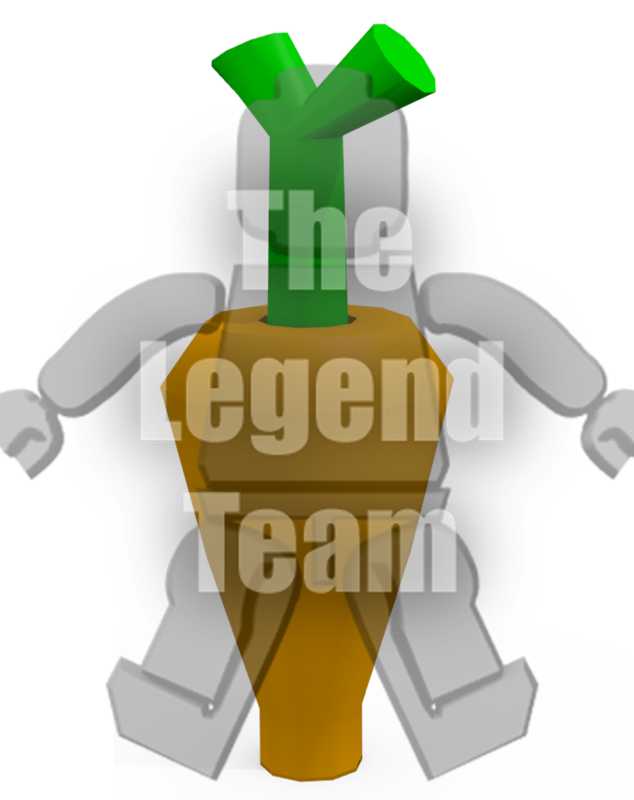 Again, thank you for supporting The Legend Team. 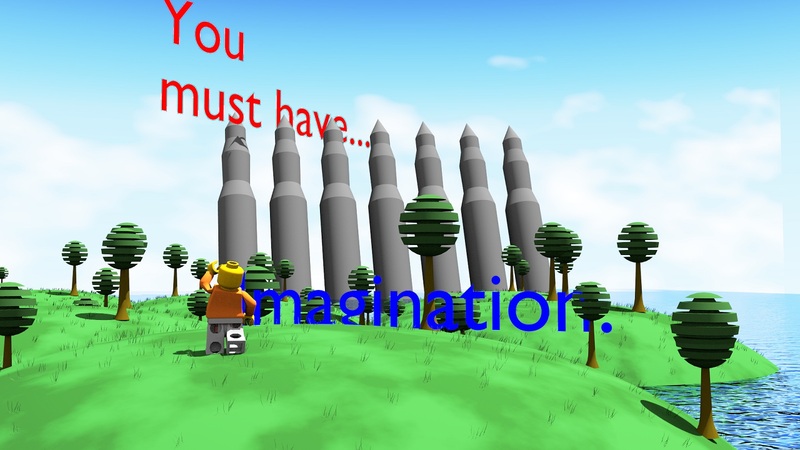 Well, I was looking through the old archives and I found something I had made a long time ago. I guess we can use it now. Hey guys! 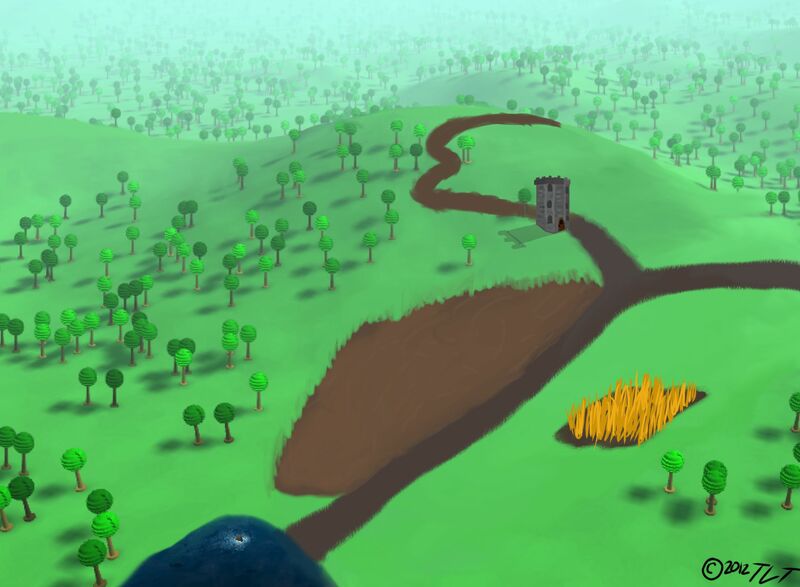 This is Weekly Progress Post 12 and it’s going to be good! 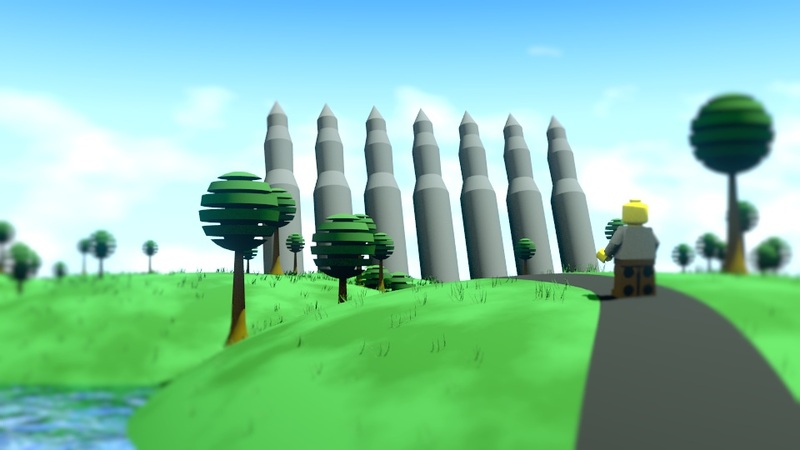 First off, all of the team members have been working hard organizing the storyline, working on the world in Unity, modeling in Blender, and coding. 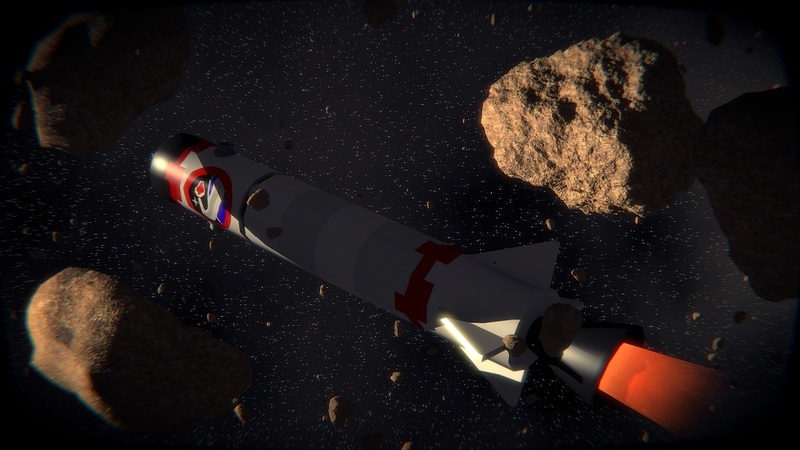 🙂 I, rioforce, have been modeling pretty big things this week and I’d like to show you guys! 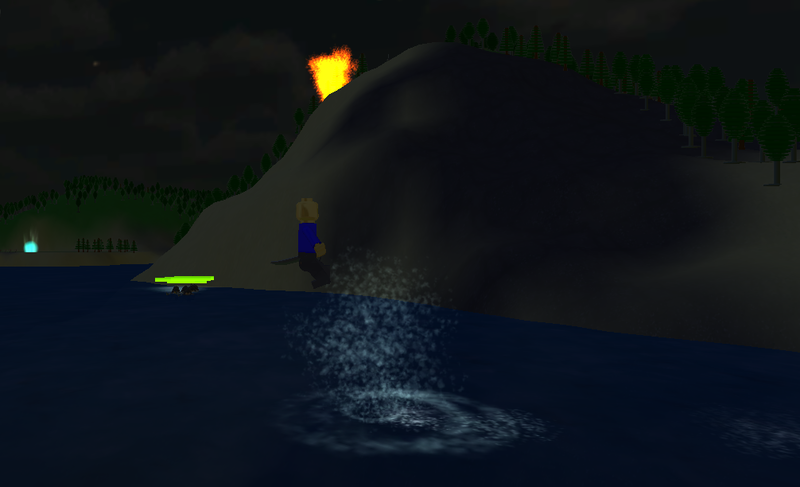 But first, let’s see some screenshots of our game. 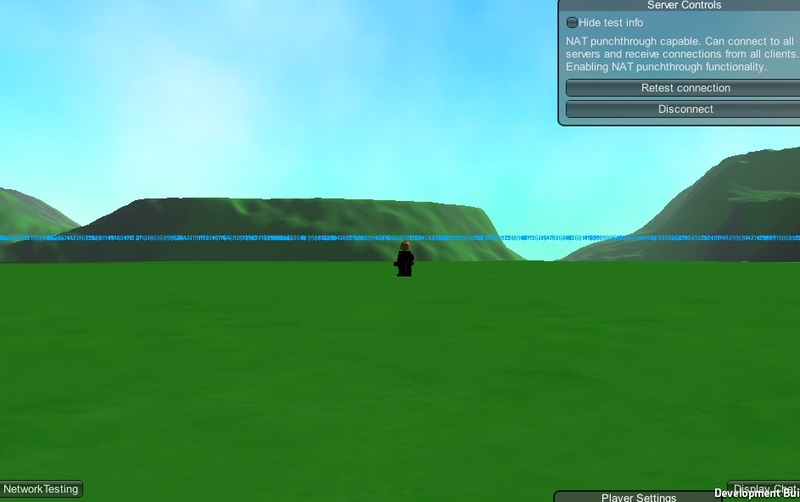 Please note, this is only a test world in the game and is not the full game. Now it’s time for a superb wallpaper! 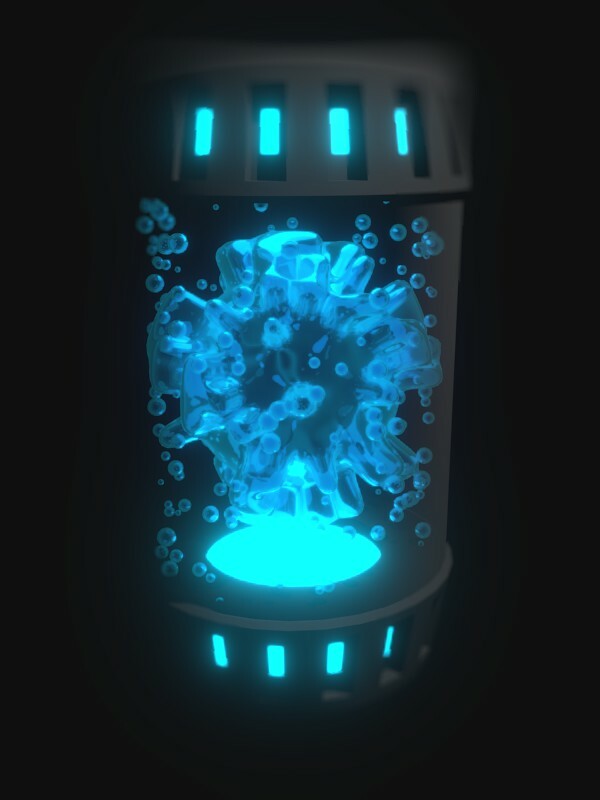 I modeled, and drew textures, and worked quite hard on this render so I thought I’d let you fans see it. This picture isn’t only for looking at, though. It also gives a sneak peek of content to come! Do you know this heroic Australian adventurer? 😀 Enjoy! for whatever happens. Because I can stop and count successes like diamonds in my hands, but all my gains and losses cannot compare to the glory by which I stand in Christ alone. Well thats just about everything you could know about me 🙂 Zaxzax12. Hello everyone! I’m le717, and this is WPP 11! And a lot more (which, remember, I said I wasn’t showing ;))! Now I have a few wallpapers for you, which you can find on the Downloads page! 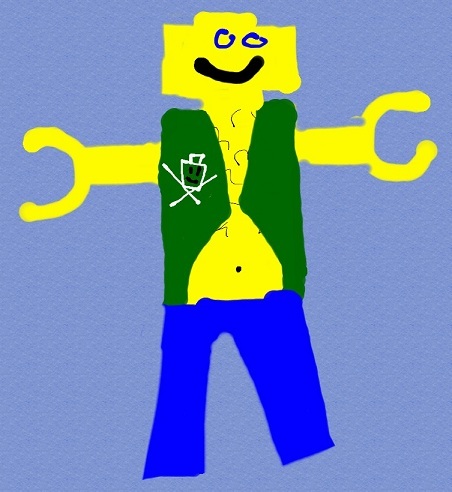 The last image was painted by our very own Music Composer, Professor Brickkeeper! Well, that is all for this WPP! Catch you next time! I modeled a village hut! 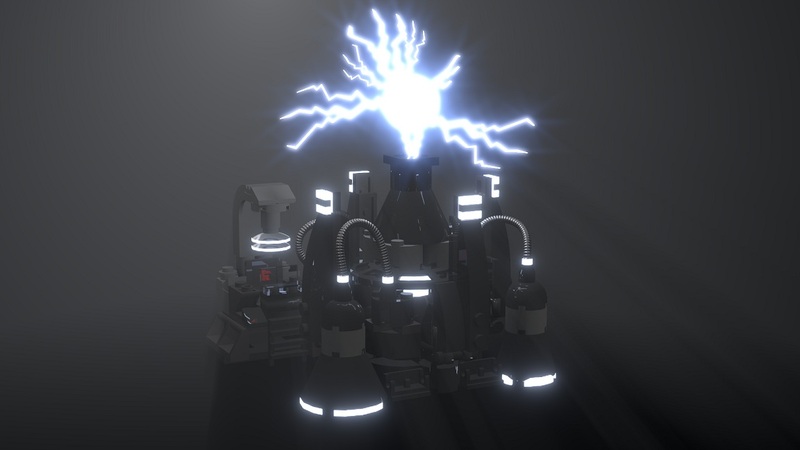 We modeled a Mine Monster! I made some GUI elements! 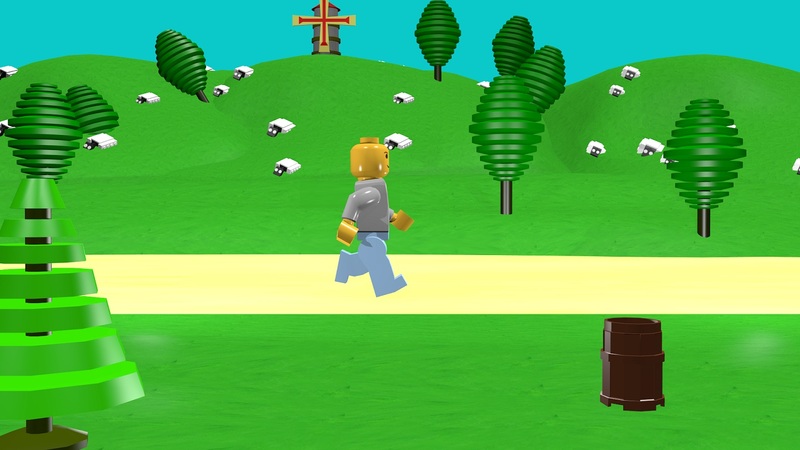 Honeybbb fixed the character controller and enemies! Hello everyone! le717 the hermit here. Just a friendly post telling all of you that in the next few days, I am going to updating the site a bit. A new theme is not on the agenda in these updates (though that still may happen! ); the updates will be more structural (e.g. 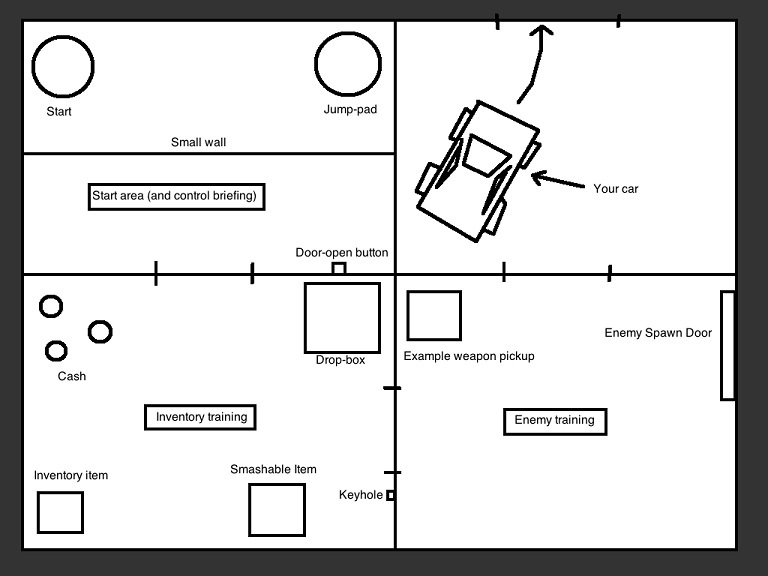 site layout). I will try to keep the main/high traffic page links in working order before I stop working for the day, but I cannot promise that everything will work 100% of the time. Please forgive me if you follow a bad link. If you don’t know what happened to something that you are positive that it exists, you can always use the search bar at the top of the widgets bar on the right. 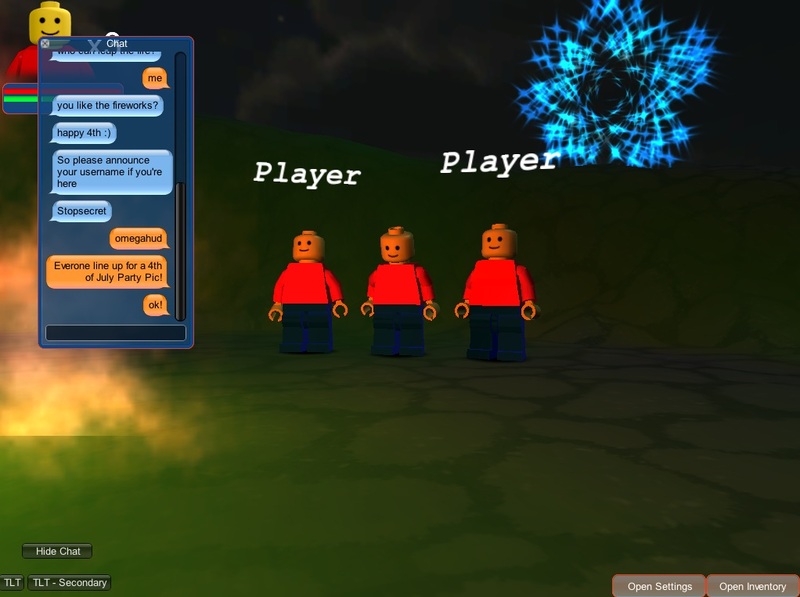 Coders and Unity Experts NEEDED! Username: This is the place you put your Username, or what you want to be called. We prefer you do not use your real name or give out any personal information. Jus come up with a little name kind of like my username is “rioforce”. Email: The email is SUPER important. We’ll contact you there if we cannot contact of you on our super secret discussion blog. NOTE: This email has to be linked to your WordPress account or we cannot add you to the team. If you don’t have a WordPress account, get one HERE. Resume (Or application): This is where you tell what you can do for our team. Please use details and don’t share anything personal. Link to file: We need to see a proof of your work. 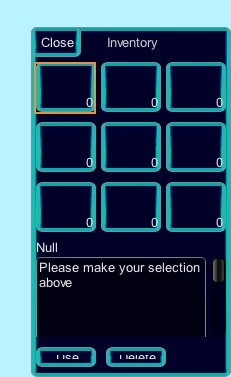 For example, if you can code, you need to write a small “game” that displays your script. Please also package the scripts you used in the game. If you did not write all of the scripts yourself, you will NOT be accepted. Please compile your game as a Unity Web Player in a Zip file. Please do not use EXE files or Mac files. TOR (Terms of Registration): You must read these and follow them if you want to be part of the team. If you have any questions, please comment either on this post or on the page! Thanks! 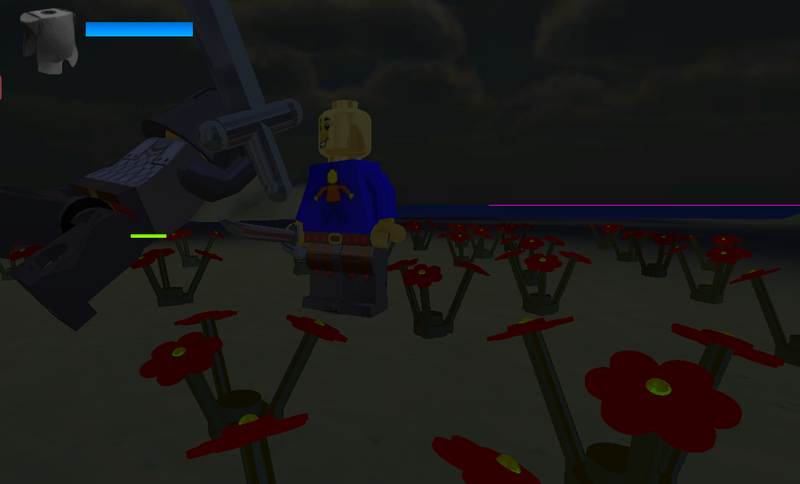 Here are a few screenshots of the game. 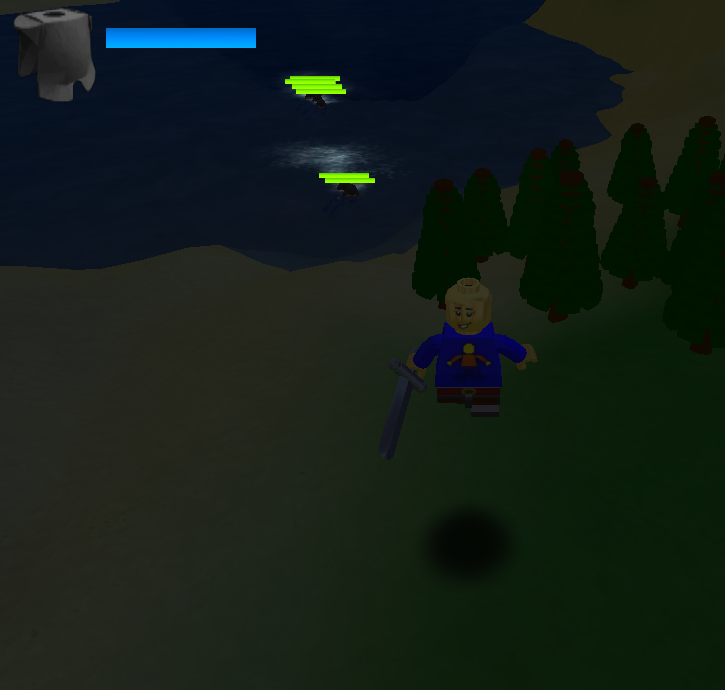 This is only a test world where we test some items and scripts. Yes, it’s true. We haven’t done a video in a while. Now’s your chance to see one! 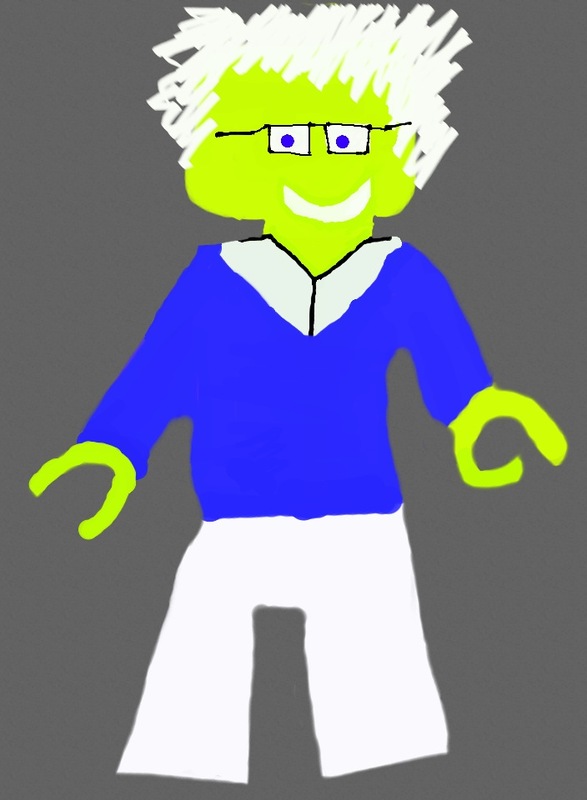 This is a concept of our new Character Creator. NOTE: Do NOT steal this idea, host this video anywhere else, or use/claim the concepts in this video as your own. 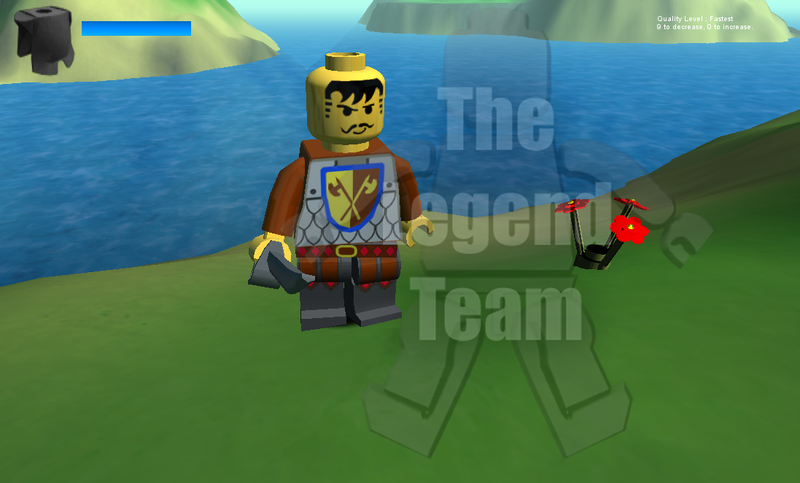 Copyright (C) 2012 rioforce and The Legend Team. Make no mistake this is our Final Hour and your chance to rise to Power! 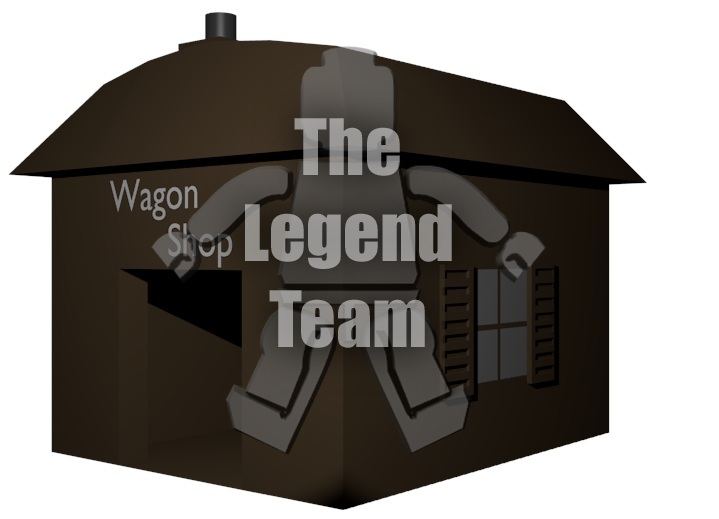 The LEGO group does not endorse The Legend Team, this is not a LEGO supported website, it is made by LEGO fans. 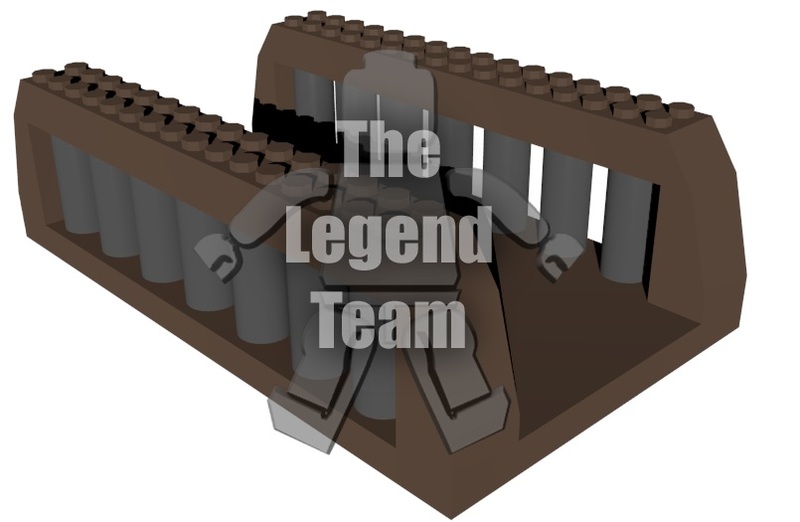 The Legend Team game is the intellectual property of it's respective owners, please do not share any text, videos, images, or any type of media from this site without crediting its owners. Thank you!